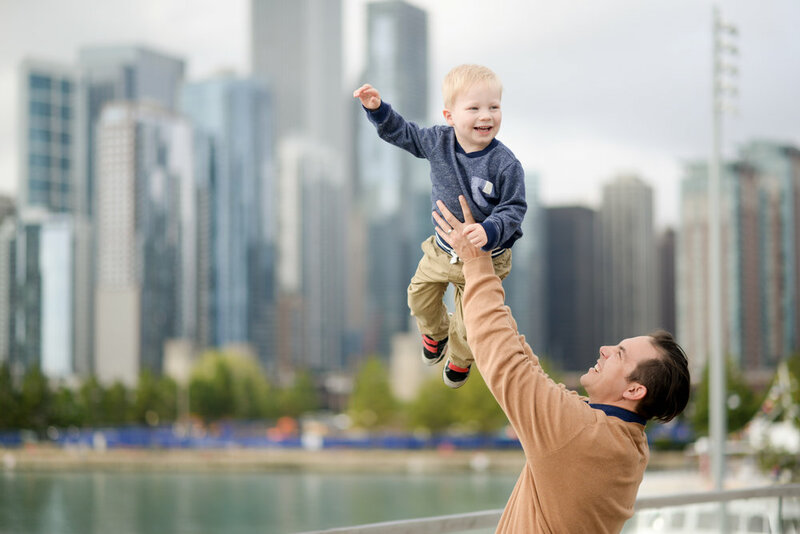 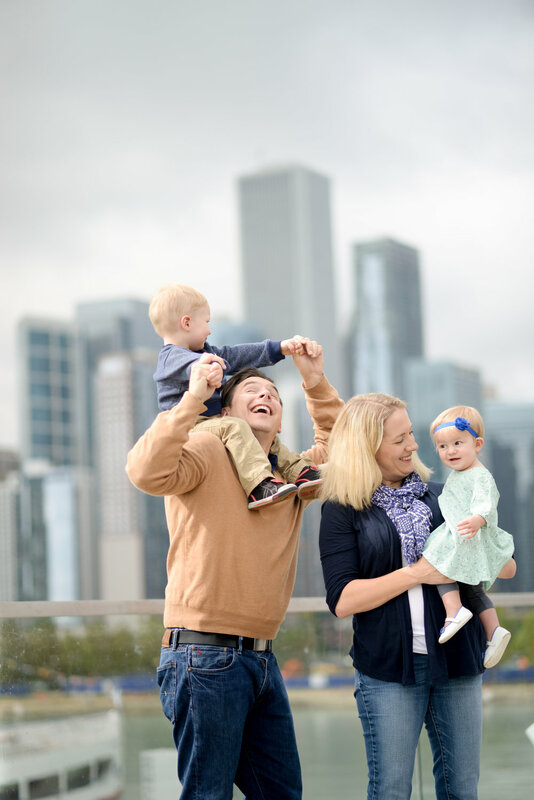 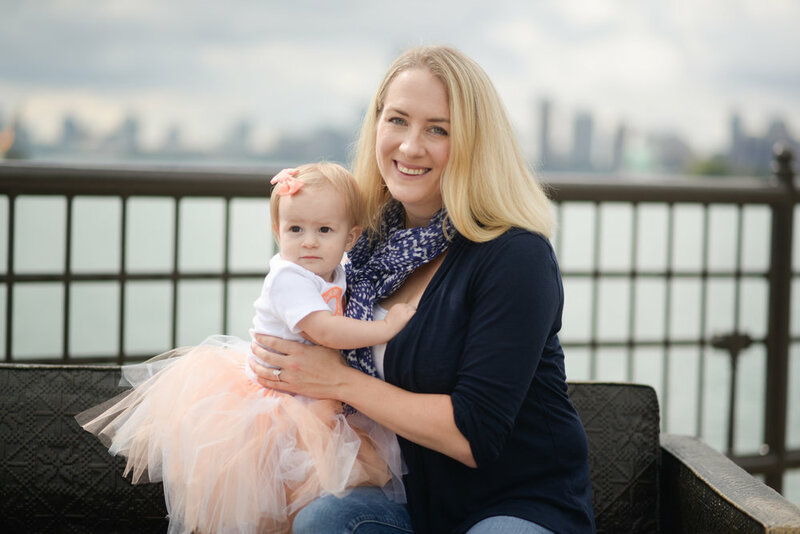 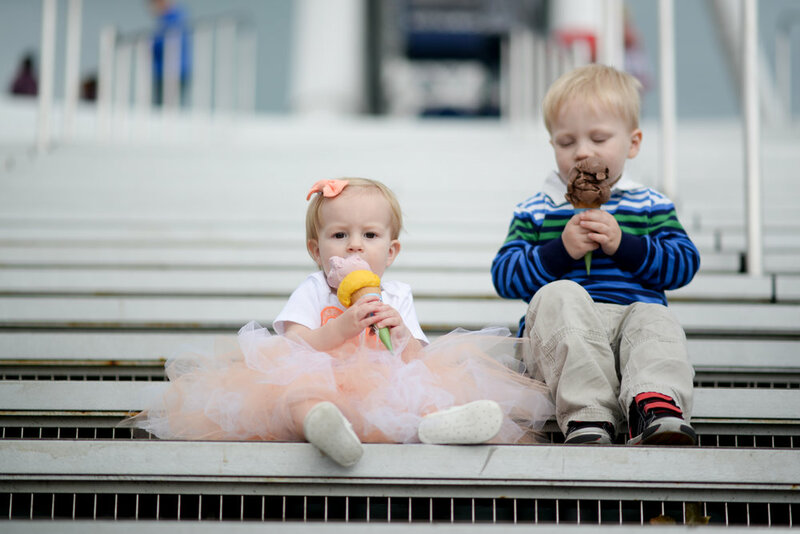 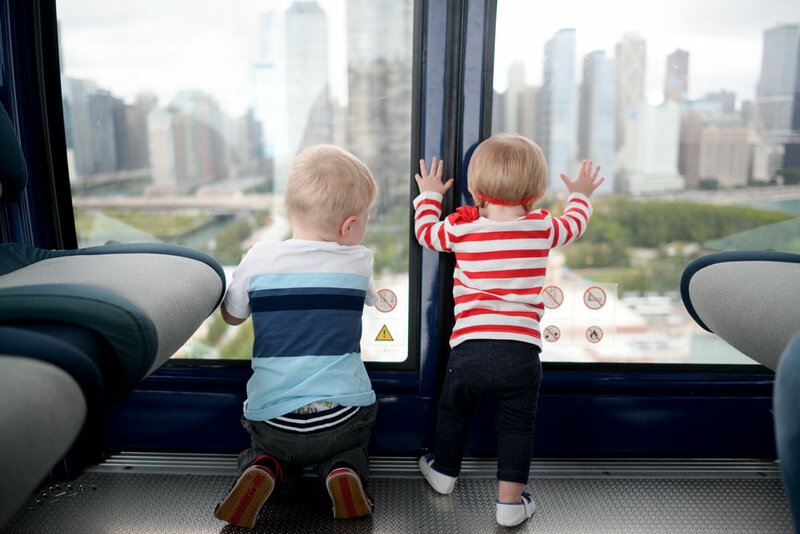 A PERFECT day in Navy Pier taking this sweet families photos. 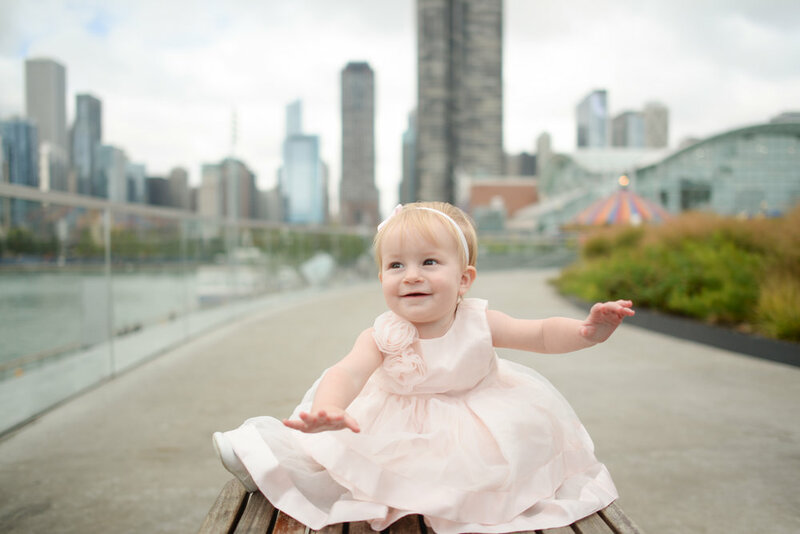 The Chicago Skyline was an amazing backdrop! 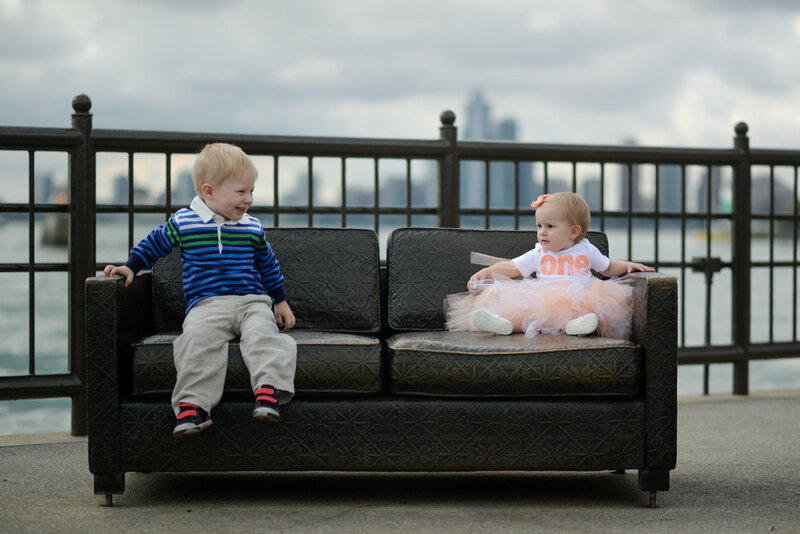 Happy First Birthday Princess B!